There are times when inhaling fresh mountain air is in fact nicer than sifting through tire smoke for oxygen. It's not often, but it happens. 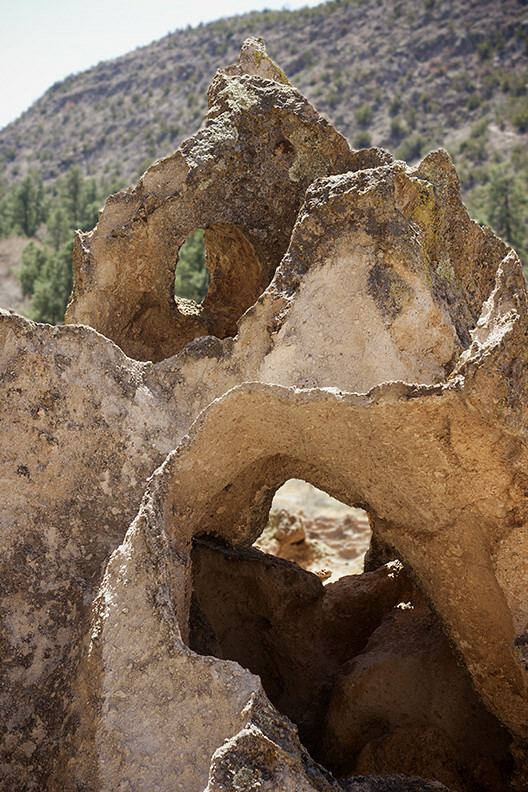 These are from Bandelier National Monument instead of round 1 of Top Drift. This 10,000+ year old monument is a result of two volcanic eruptions that, individually, were over 500 times more powerful than the Mount St. Helens eruption in 1980. A 1,000 foot-thick layer of volcanic ash covered the surrounding 400 square miles. 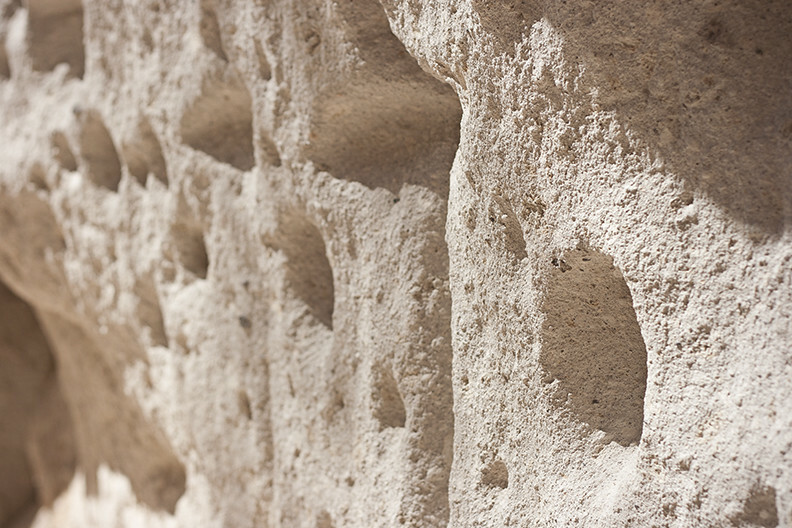 The compacted volcanic ash is called "Tuff", which it actually isn't at all. 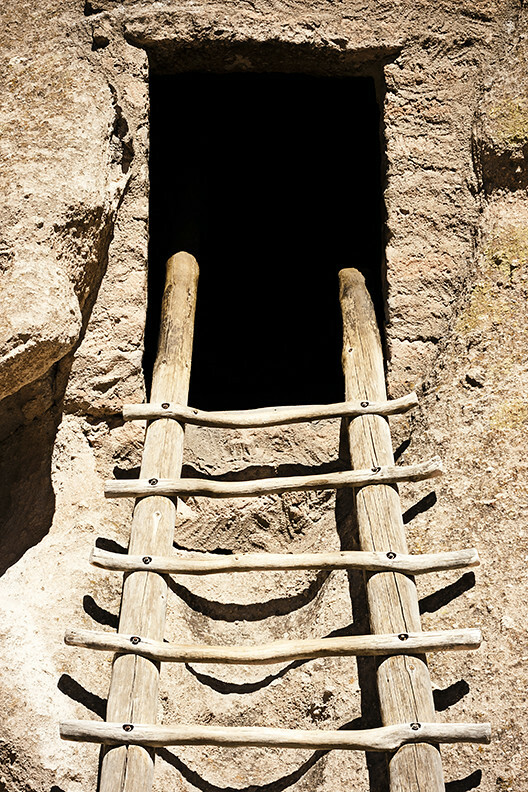 The pitting from wind and water were enlarged by Ancestral Pueblo people with primitive tools to create cave dwellings. Evidence of how the landscape was shaped can be seen along the cliff walls. 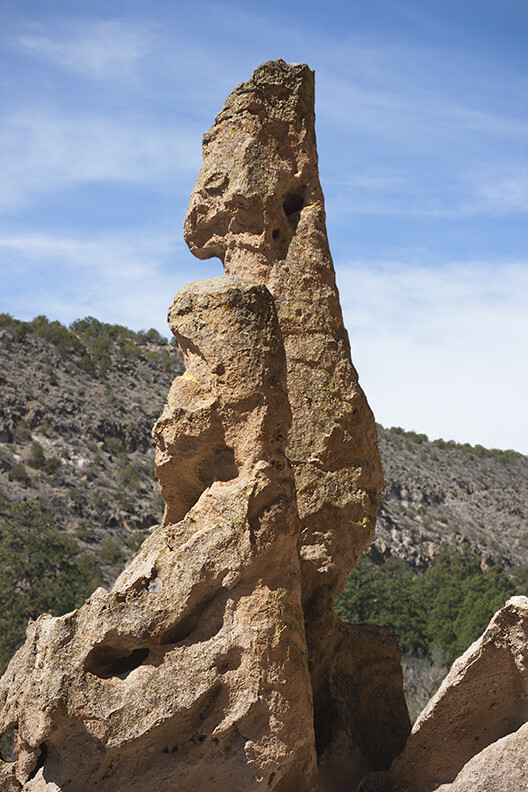 Categories: "Bandelier National Monument", "Nature", "Words"